SERVING THE NORTHERN ILLINOIS AND SOUTHERN WISCONSIN AREA FOR OVER 30 YEARS! 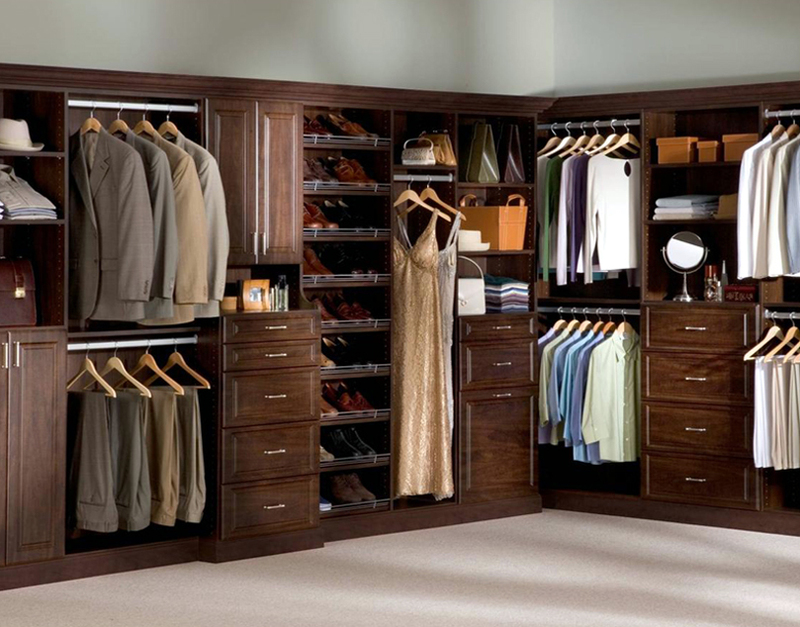 RESIDENTIAL: With over 30 years of experience, we have earned our reputation for designing and installing great closets. 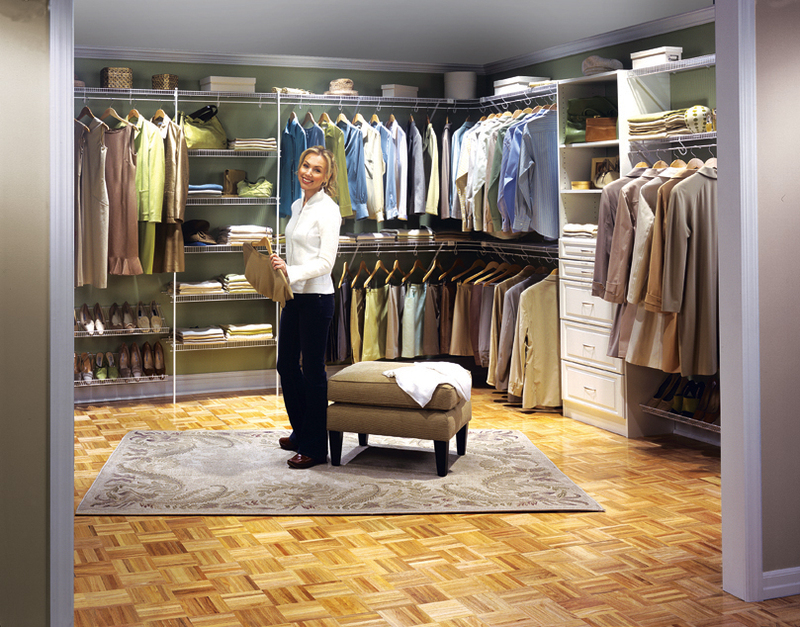 Choose from beautiful wood grained laminate, soft pastel solid colors, or a blend of each. 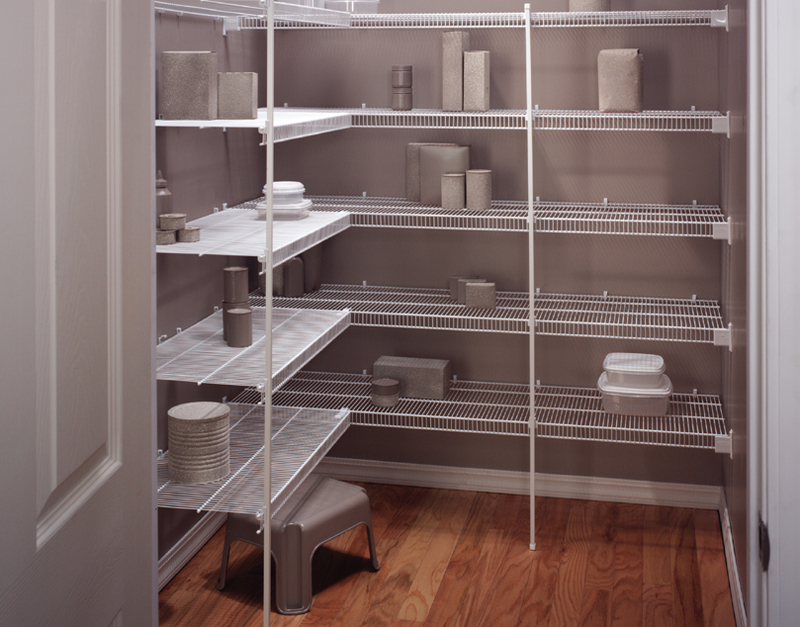 We can also make your closet special with white or satin nickel epoxy coated wire shelving designed for you or your family's needs. 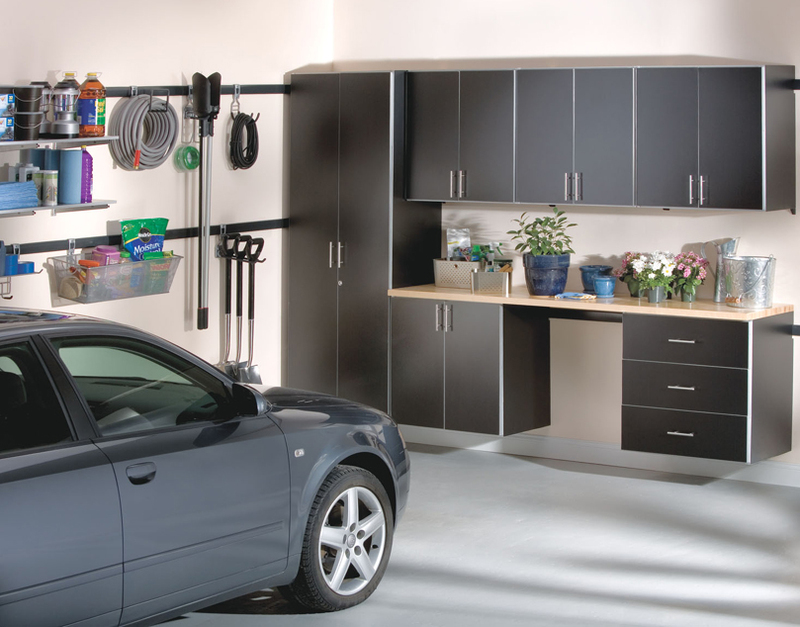 Good designs can make the most of your space. We do that! 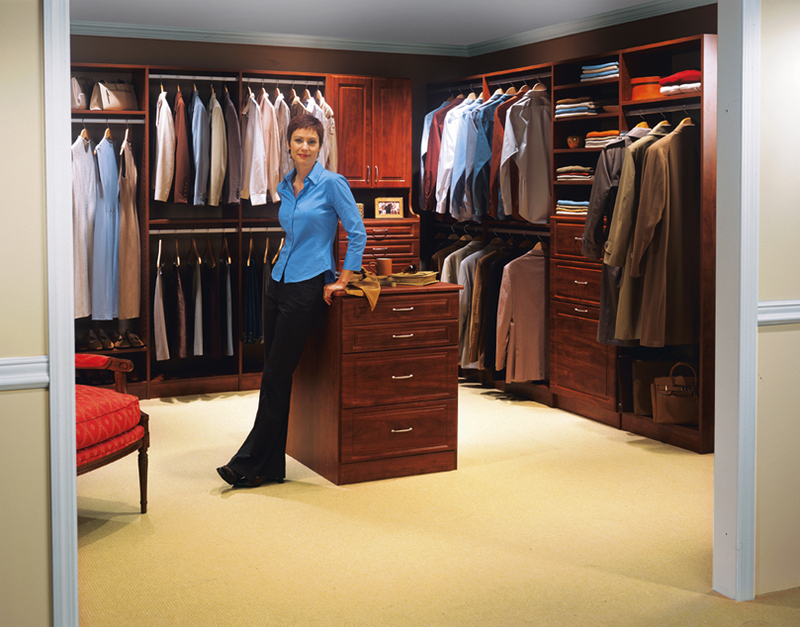 We will meet with you, preferably at your home where we can observe what space we have to work with and what your wardrobe or other requirements are for that space. Once your requirements are determined, we will give you a quote including the options you are interested in. WE DO NOT CHARGE FOR THIS SERVICE. We will meet with your buyer working with your allowance or their budget to determine what their needs are. In addition to closets, linen and pantry needs, we can also work with them on their bath accessories, mirrors, shower doors, and door hardware. We will either bill you for any extras, or collect from them directly as you prefer. We have many years of experience working with project home builders as well as a variety of projects including rental units, retirement homes, student housing, and nursing homes. We offer installed product or material only. Should you elect to order material only, we will field measure your project and precut material for delivery to your jobsite for efficient no waste installation by your workers.